Whether you are ill or not, many doctors recommend you include fruits in your diet. Fruits form a very essential part of a person’s diet as they are the excellent source of minerals, vitamins, and essential salts. Generally, we consume fruits when they are fresh, but there are many fruits which are also available in dried form and even in frozen form. 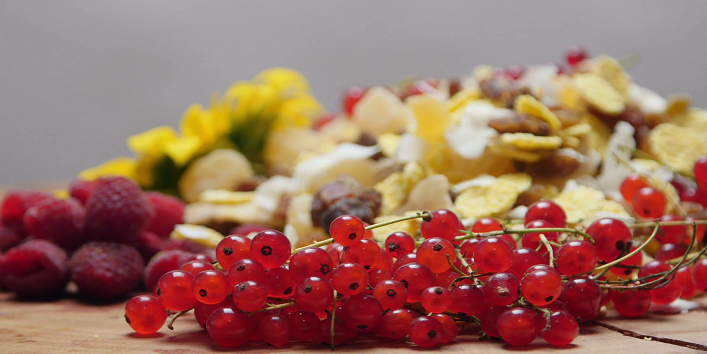 And while choosing among them, many people get confused on the fact that is dried fruit healthier than fresh fruit. So, to help you out guys, we are going to discuss the fact which is better, dried or fresh fruit. But, before we head on with the discussion, let’s know why it is important to eat fruits daily? • Fruits contain a high amount of antioxidants that can help in preventing free radicals. • Eating ample amount of fruits can help in preventing various harmful diseases. • It contains a high amount of fiber that can help in the fat-burning process. 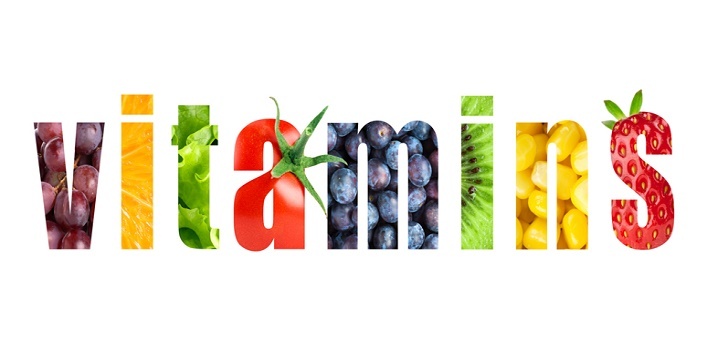 • Regular consumption of fruits boosts your immunity. • It also helps in boosting brain power. • Fruits contain a high amount of water which keeps your body hydrated and skin supple. • Keeps your digestive system healthy and keeps your body energized throughout the day. 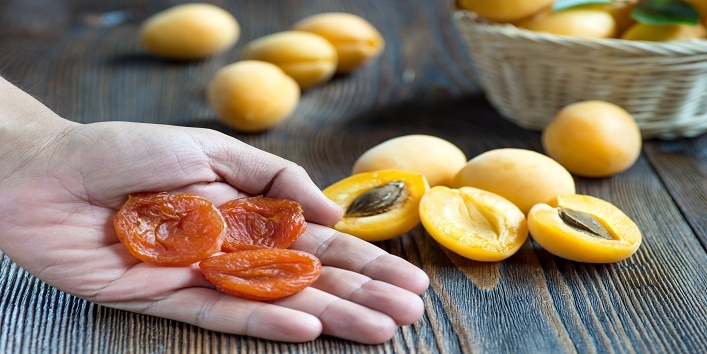 Just like fresh fruits provide you with nutrients, dried fruits are also a great snack. So, to help you to get a clear picture, we are going to discuss fresh fruit vs dried fruit in terms of nutrition. Fresh fruits are very important for your body as it helps in preventing dehydration and also contains vital vitamins vitamin B, vitamin C and vitamin A. While dried fruits don’t contain water and which sometimes compromises with their vitamin content which is generally heat-sensitive. And during dehydration process, the vitamin C content is also decreased. As fruits are full of nutrients and the content of calories is very less, it is suggested to have fresh fruits to keep your body hydrated because of the high proportion of water present in it. While in the case of dried fruits, the water content is extracted and only calories are left with the nutrients. So, it is advised that people who are trying to lose weight to reduce the intake of dried fruits as it will only add on calories while the fresh fruits will provide energy to your body. You can place the fruits under the sun to dehydrate them naturally. And the loss of water from them means complete loss of physical size. If you compare fresh and dried fruits in terms of volume then, you will find that dried fruits contain a high amount of calories and sugar. When we talk about the density of glucose then, dried and fresh fruits are at par. In fresh fruits, the content of water is higher while it is low in dried fruits. On the other hand, the sugar content is higher in dried fruits and lower in fresh fruits. So, it is suggested to all the dieters to include more fresh fruits in their diet as they need more fiber and water to stay fuller for a longer period of time. Are nutrients lost during the dehydration process? It is said that minerals, vitamins, and phytochemicals are essential for the proper functioning of your body but it may not help in contributing energy to the body. Many health experts have said that many nutrients are lost during the dehydration process. And this raises a question is dried fruit is good for you? Though it is suggested to consume fresh fruits on regular basis still, it does not mean that you should completely avoid dried fruits. Yet, it’s true that people who are trying to lose their weight should keep a check on their calorie intake. But, the dried fruits like apple chips, raisins, blueberries, and banana chips are versatile and contain 3.5 times more minerals, fiber, and vitamins. 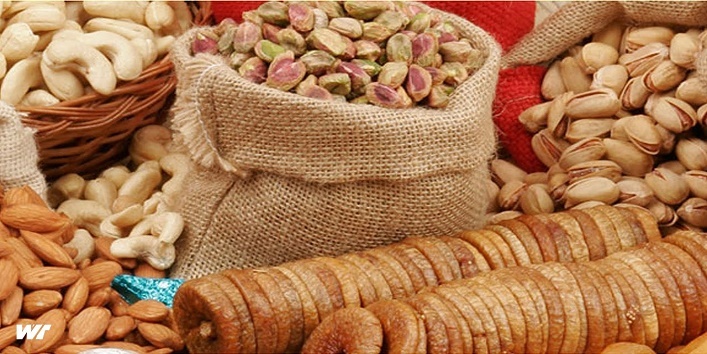 How much dry fruit you should eat on a daily basis? • You can add dried fruits to a bowl of oats to make your breakfast healthier. • You can include them in the salads to add a bit of sweet and tangy flavor to it. 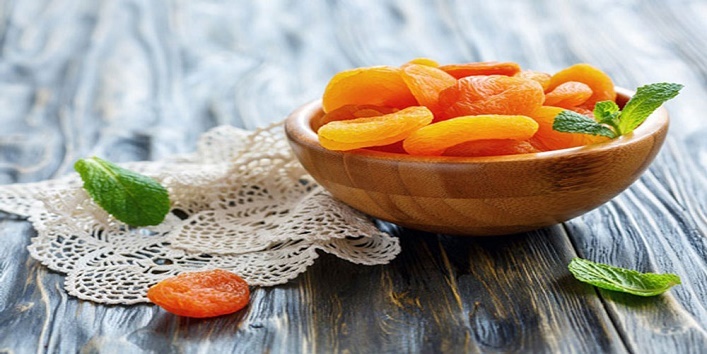 Dried fruit is something that you can snack on anytime. But, the best time to consume dried fruits is in the early morning to get the maximum benefits. So, with this discussion, I am sure that you have come to know the fact whether dried fruit healthier than fresh fruit or not.